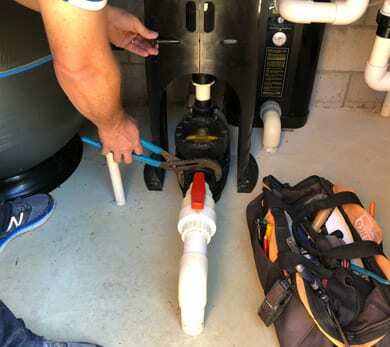 For over 15 years, The Pool Man has been leading the way in swimming pool and spa pool repairs and maintenance, and swimming pool cleaning throughout Auckland. 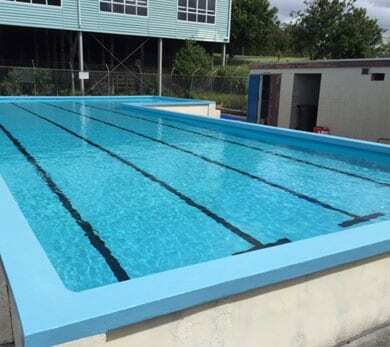 We offer Auckland pool owners a comprehensive pool care service for both residential and commercial pools, including school swimming pool repair, maintenance, and cleaning. 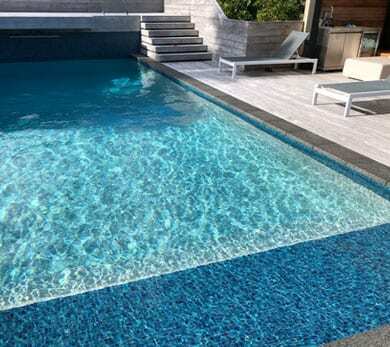 Services include: pool cleaning & valet service; pool renovations (including code compliance to Council swimming pool regulations); pool repairs; repainting & recoating; pool equipment supply, install and repair, including pool heat pump installation; swimming pool water features; supply of all pool accessories, including swimming and spa pool chemicals, cleaning equipment, lighting, heaters and pool automation. 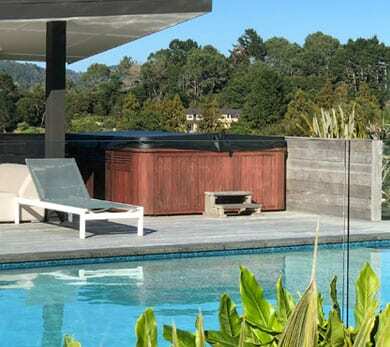 We provide a full swimming & spa pool repair & maintenance service, for most types of inground & above ground pools, including leak detection & repair. 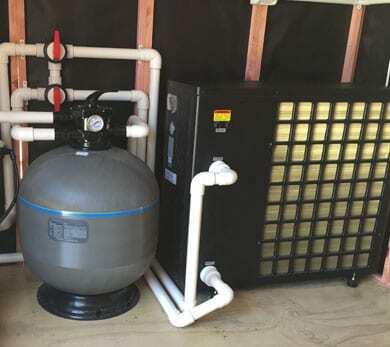 Also pool equipment repair including filters, pumps, heating, etc. Give your pool a makeover & make sure you comply to the current Council code. We refurbish swimming & spa pools including retiling, resurfacing and copings. Our pool service technicians have experience & expertise in the servicing, maintenance, & repair of larger pools such as school pools & commercial pools. Contact us for school pool renovations. Spa pool equipment – pumps, heaters, filters – we supply, install & repair most brands. That means you & your family can relax in your spa all year round. The Pool Man supplies all swimming pool & spa pool products including, high quality pool chemicals, cleaning equipment, swimming & spa pool covers & rollers, LED lighting, & swimming pool water features, heat pumps and heating systems, pumps, filters, chlorinators, salty/ salt water pool, automation, UV systems and sanitisers, filter media including sand, glass and zeolite, media prefilters, robotic cleaners, Rolachem dosing systems. We repair, repaint & re-plaster concrete swimming pools. That includes repairing structural issues such as swimming pool leaks, expansion joints issues & crack repairs. A good pump & filter is needed to keep your pool safe & looking great. 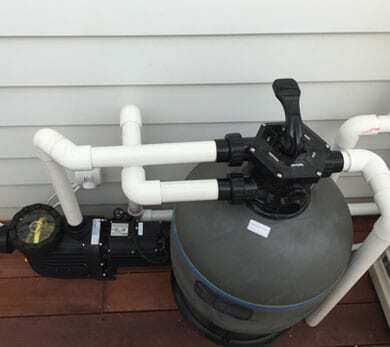 We supply, install & repair most brands of swimming pool pumps & filters, including pump and filter repairs including filter media changes/ sand changes. We supply, install & reset swimming pool automation systems. 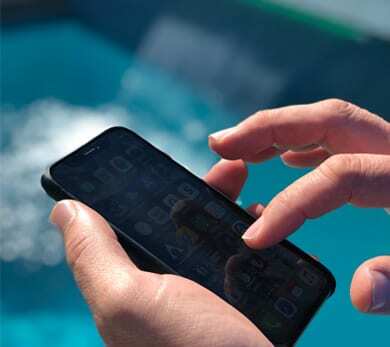 Give us a call to discover how easy it can be to control all of your equipment from a smart device or phone.